Following the U.S./Canadian border by looping from Seagull Lake to Saganaga Lake (or vice versa) makes a great trip with excellent fishing for walleye, bass, northern pike and lake trout. Some larger lakes make it possible to see a lot of land without excessive portaging. This route takes you along the US/Canada border but no passports are needed as you will be traveling and camping on the US side. 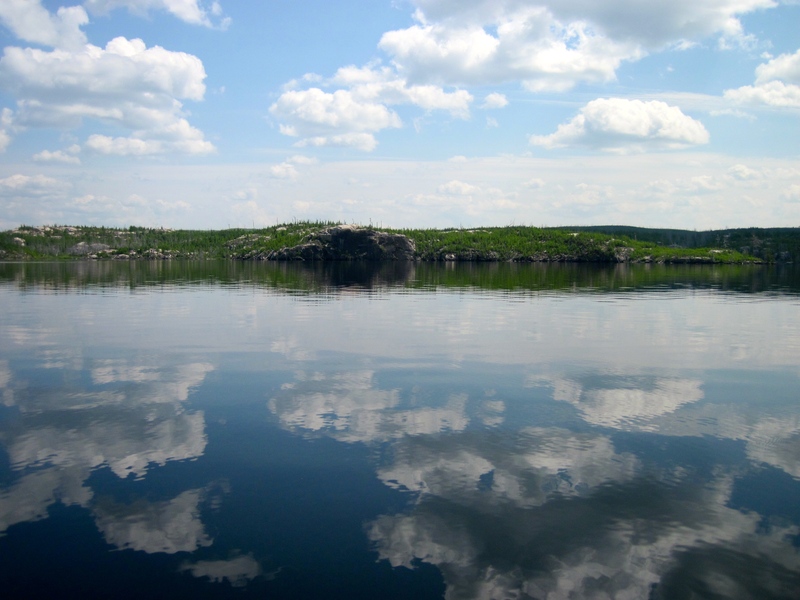 Portage 25 rods into South Arm Knife Lake – this large lake has numerous campsites and places to explore. 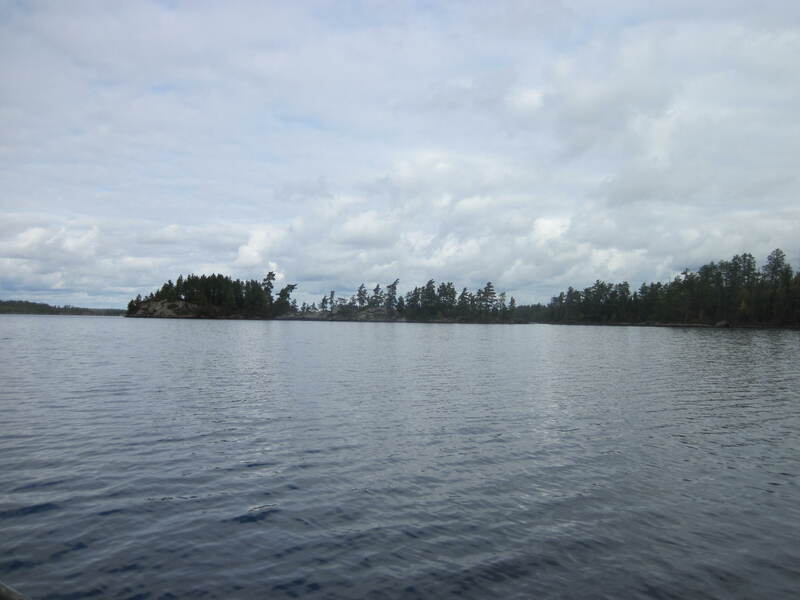 Portage 80 rods into Swamp Lake – Monument Portage travels along the international border. 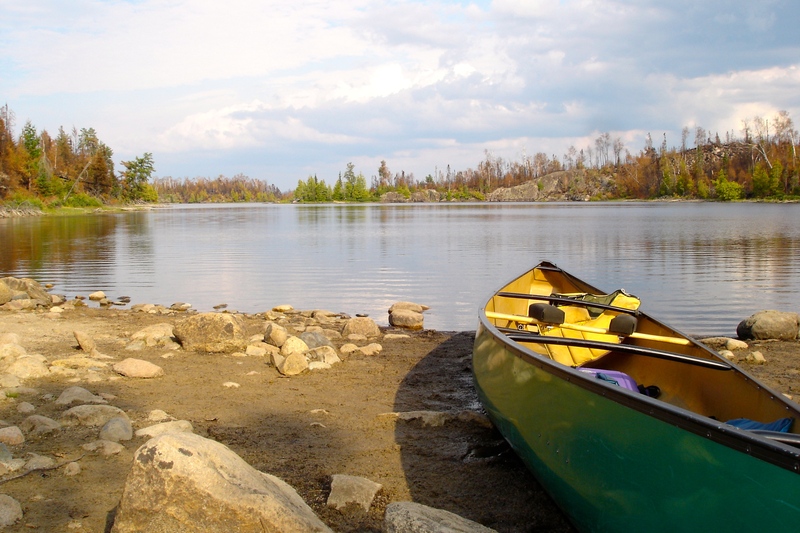 Portage 5 rods into Saganaga Lake – Once on Saganaga your group can paddle back to the public landing or Tuscarora can pick your group up in our tow boats which can save up to six hours of paddling. 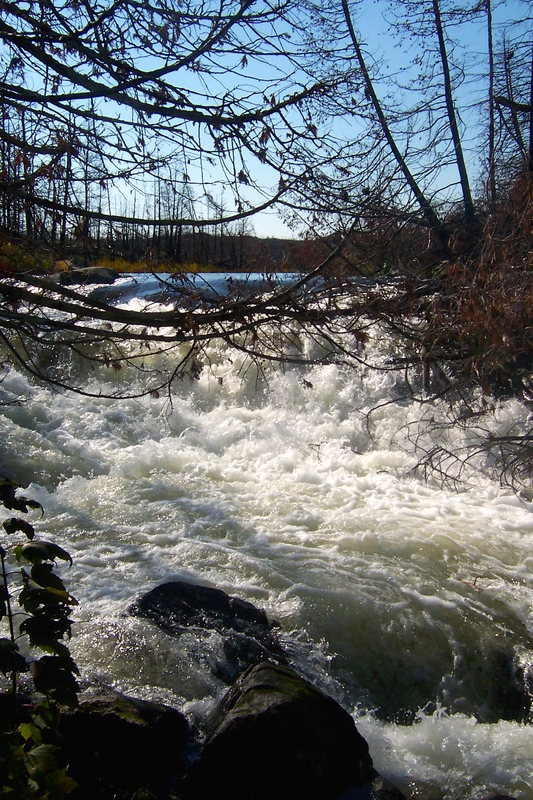 Portage 5 rods into Saganaga lake – Once on Saganaga your group can paddle back to the public landing or Tuscarora can pick your group up in our tow boats which can save up to six hours of paddling for an additional charge.